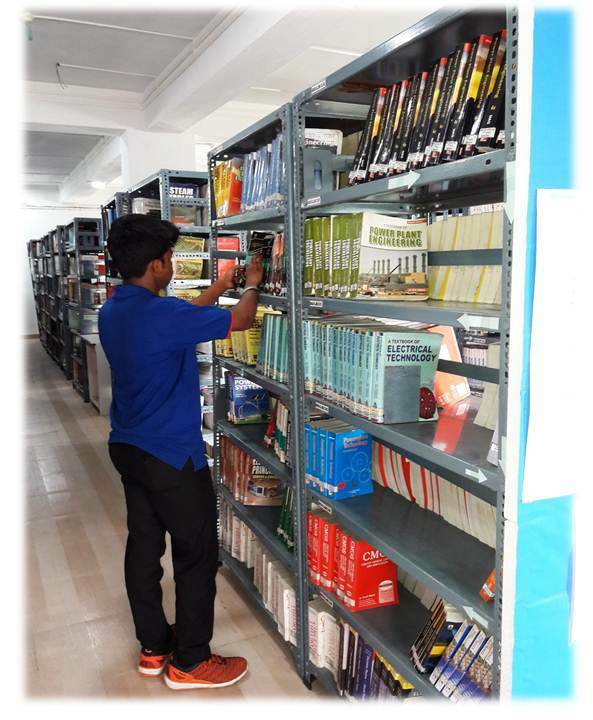 All registered students of the institution are eligible to become members of the Central Library. To become a member of the Central Library, a student has to submit stamp size photographs, his/her address proof, Photocopy of College money receipt to the Central Library Staff, who will further guide the student regarding membership procedure. Readers shall always notify any change of his/her permanent address to the Librarian/ Central Library in writing.